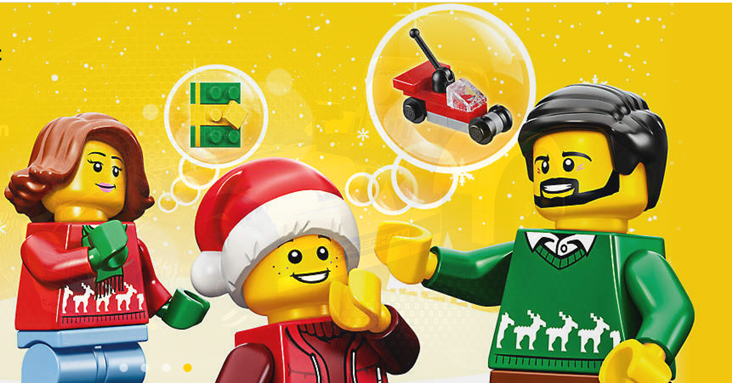 One of the most popular Christmas presents among Kiwi kids is a LEGO set. This often delights parents that wish to restrict computer games and other digital activity. Which are the new and cool sets this Christmas? The Star Wars series include a lot of new sets. The Technic seriesincludes many new and challenging sets for kids interested in cars and construction equipment. Minecraft The Fortress is another popular new set containing 984 pieces. Image source: Lego. The four steps in the Ideas process. Lego has opted for a community-based development approach with LEGO Ideas. How does it work? Users get to suggest and design their own creations. The community then votes on pre-screened designs. The Danish toy manufacturer then reviews, builds and sells the winning design. Recent ideas that have won include Doctor Who and The Big Bang Theory. Factors to consider when buying a set? First of all, check the recommended age of the set. Some of the new sets are challenging even for most adults. It’s not fun for a child not being able to complete a build. Second, the number of pieces affect the price. Some of the new sets contain hundreds of pieces and require both time and effort to complete. Third, there is an abundance of series and themes and choosing the most suitable one for your child or grandchild is rather time-consuming. It’s, therefore, worthwhile to first inquire about the recipient’s preferences prior to commencing the buying process.